Our company insist on the stratagem of specialization ,to creat a high quality tissue supplier and become one of the competitive tissue suppliers in China.Our main products include Recycled Pulp Toilet Seat Cover,Disposable Toilet Seat Paper Cover,Disposable Toilet Seat Paper Cover. Welcome to visit us and cooperate with us ! 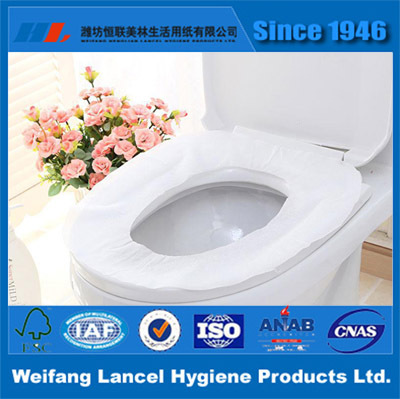 Looking for ideal Recycled Pulp Toilet Seat Cover Manufacturer & supplier ? We have a wide selection at great prices to help you get creative. 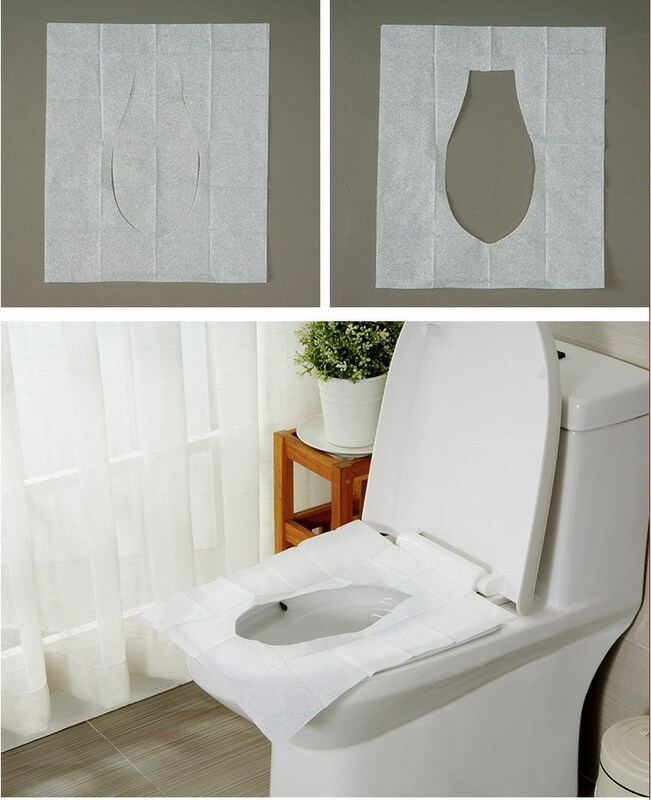 All the Toilet Seat Cover Paper are quality guaranteed. 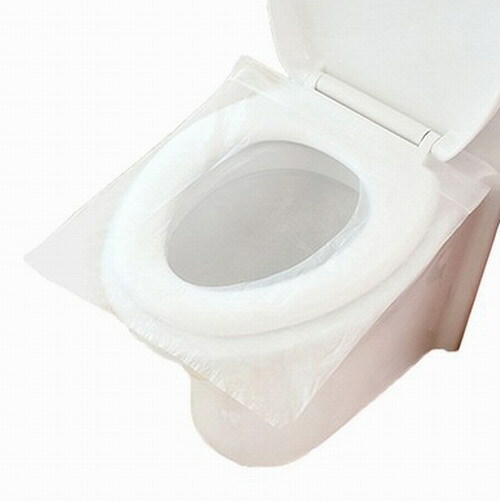 We are China Origin Factory of Disposable Toilet Seat Paper Cover. If you have any question, please feel free to contact us.